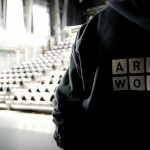 ART2WORK is a non-profit organization combining personal development and sustainability for young jobseekers with few qualifications in Brussels. Cyréo’s mission is to create sustainable economic activity for disadvantaged workers by setting up a centre where used items can be made suitable for reuse. 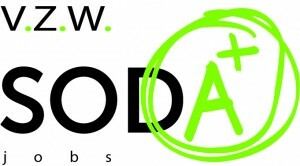 SODAjobs develops appropriate attitudes and behaviours among young people in order to consolidate their technical and vocational secondary education. TYN’s mission is to contribute to the personal development of young people by promoting their self-confidence and active citizenship while at the same time respecting their diversity. Low-skilled jobseekers or people living on a subsistence income can get an employment contract with Maks.